Browse content similar to Cherry. Check below for episodes and series from the same categories and more! 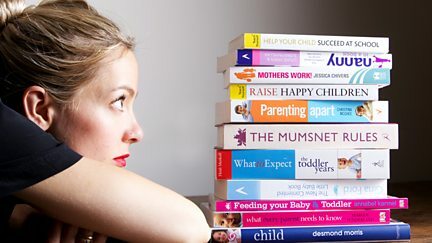 Cherry Healey meets mums with differing parenting styles to find out about being a mother. 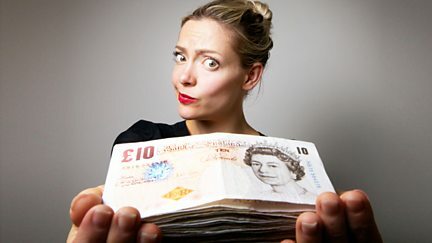 Cherry Healey travels the country to meet women in very different financial situations.